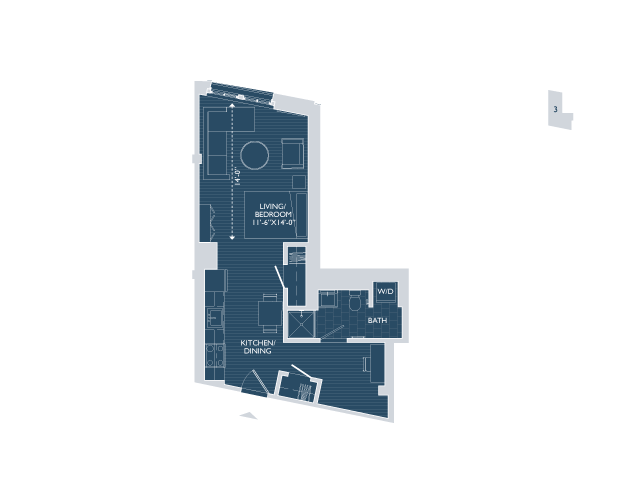 Take a look at our selection of studios and one-bedroom apartments to find the layout option that best meets your needs from a home. 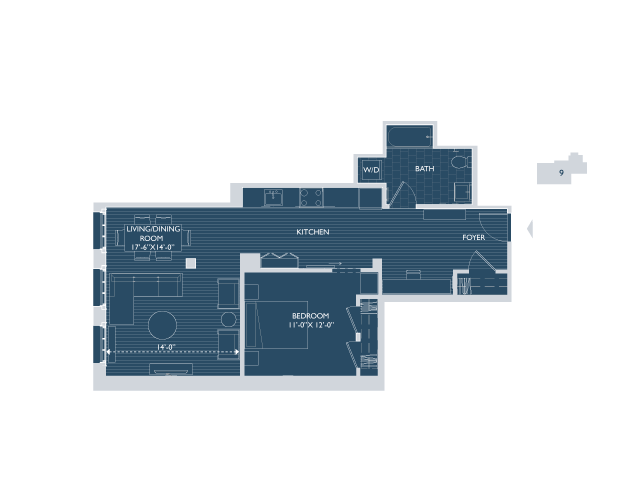 We understand that each resident’s life is unique, and we aim to make our apartment homes the perfect foundation for each of them. 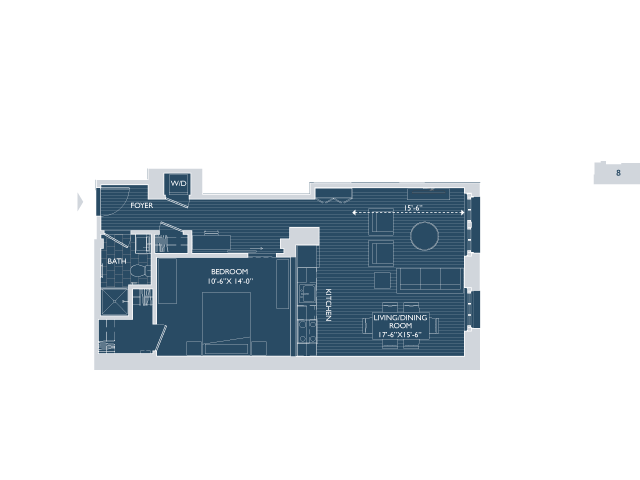 Our competitively priced floor plans feature up to 820 square feet of optimized living space with over-sized windows to let in plenty of natural light. 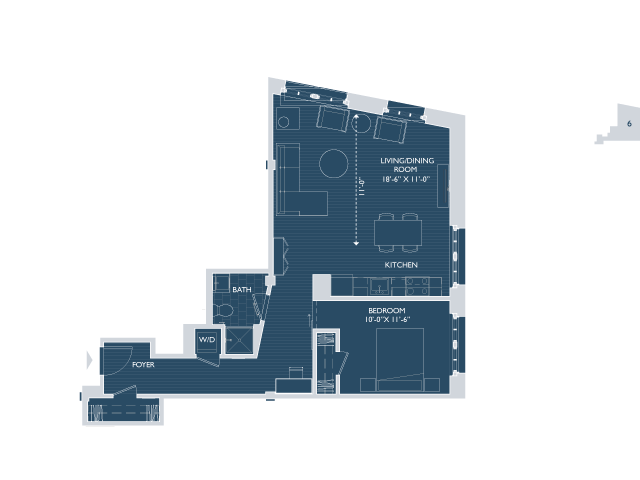 Each of our homes is also pet-friendly. 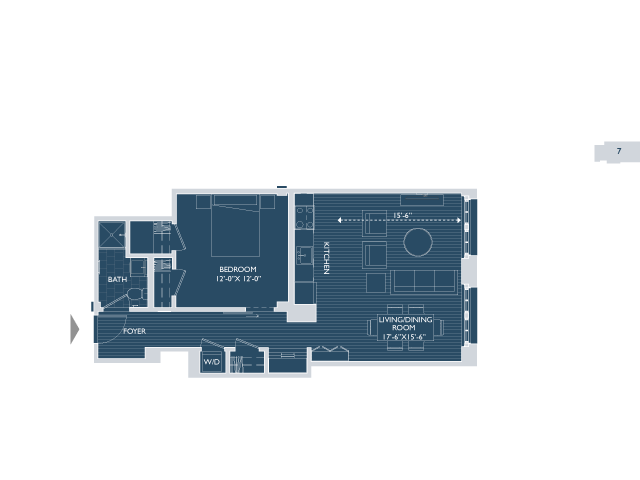 Enjoy modern interior features like 10-12 foot ceilings, designer sinks, stone counter-tops, ceramic tile, and more. 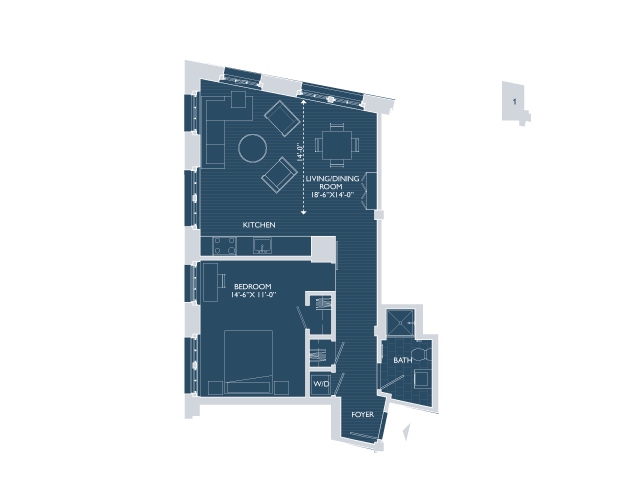 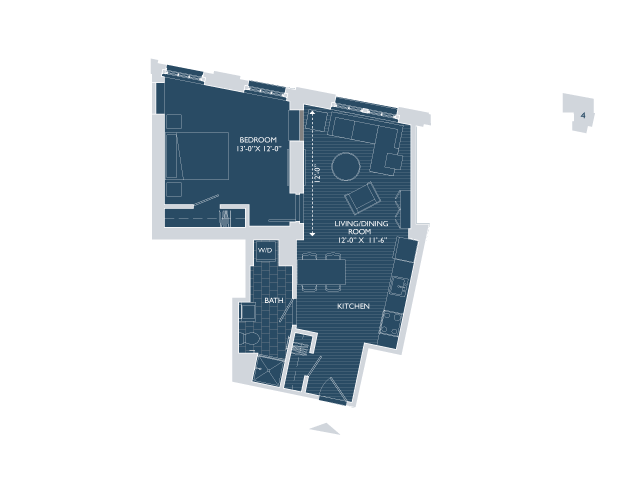 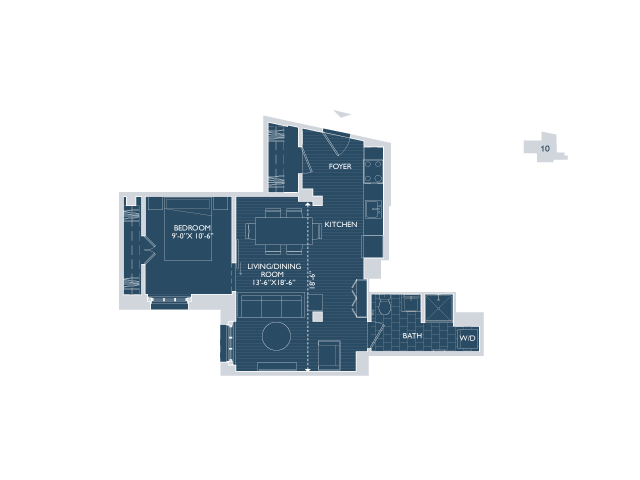 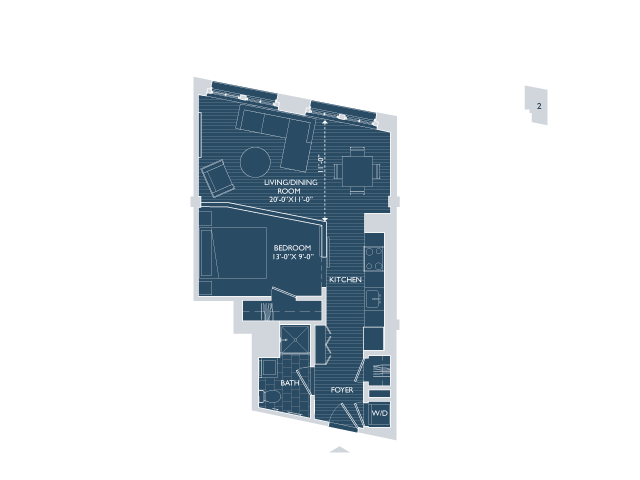 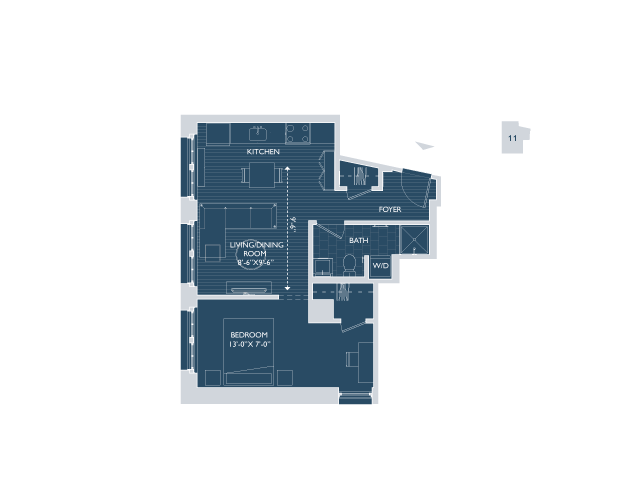 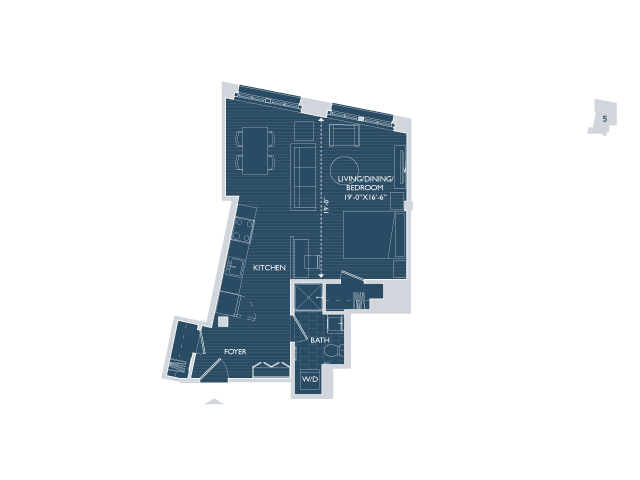 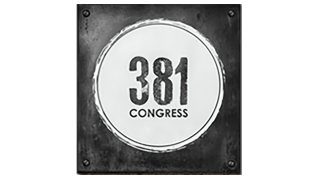 You’ll experience apartment living at its finest when you choose to live at 381 Congress.